"The Canterbury Tales", compiled in the late fourteenth century, is an incisive portrait, infused with Chaucer's wry wit and vibrant, poetical language. He evokes a spectrum of colourful characters, from the bawdy Wife of Bath to the gallant Knight, the fastidious Prioress and the burly, drunken Miller. As they wend their way from Southwark to Canterbury, tales are told to pass the time, and the stories are as diverse as the narrators, encompassing themes such as adultery, revenge, courtly love, lechery, avarice and penitence. 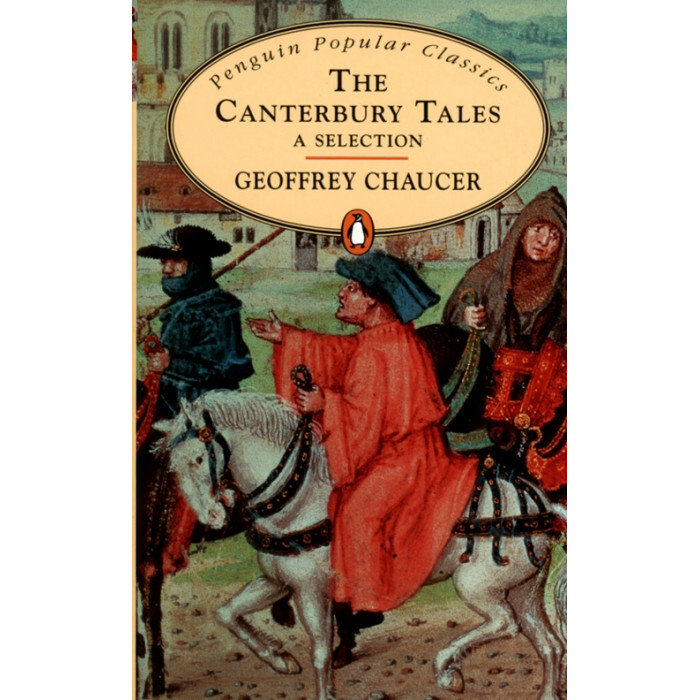 As humorous today as when it was written over six centuries ago, "The Canterbury Tales" remains one of the most popular and enjoyable of the classic works of literature.